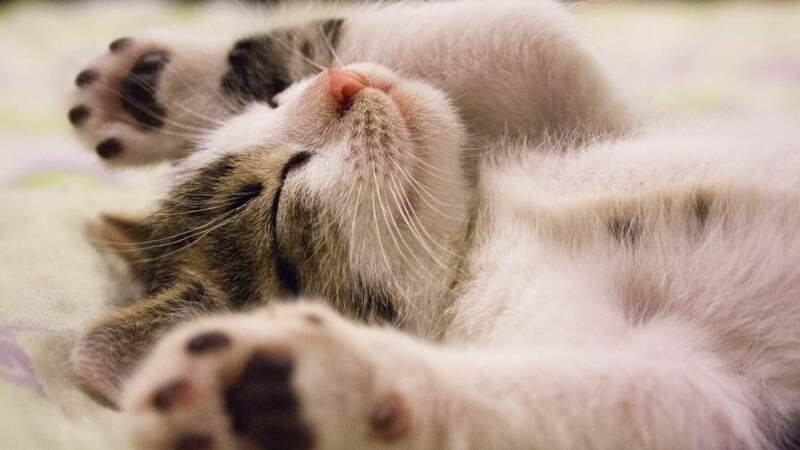 A lot of meetings end up being a complete waste of time, but that wasted time also means wasted money. This calculator will show how much an unproductive meeting really costs. 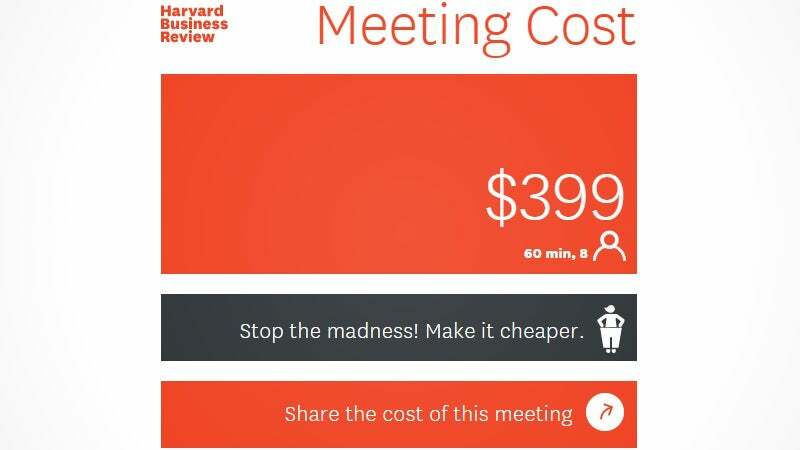 The folks at Harvard Business Review developed a simple web app that calculates how much a meeting costs the company. It asks you how long the meeting is, how many attendees there are, and the estimated salary of each person attending. Once you have it all entered, you'll see how much that quick half hour meeting actually costs. There are plenty of necessary meetings too, but this calculator certainly sheds new light on the less productive meetings out there. Whether you're running the meetings, or just forced to attend them, knowing or showing the cost might help you or whoever's in charge approach some meetings differently. You can try it out and even add the web app to your smartphone's home screen at the link below. I had a co worker send this via email. Would of been sent to 10 or so people. Calculate the time to read the article and possibly this cost the comment. Doesn't look like we are driving an efficient business.